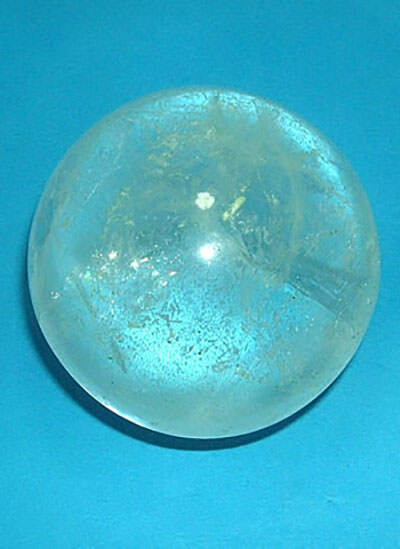 Size – 58 mm, Weight – 399 grams. 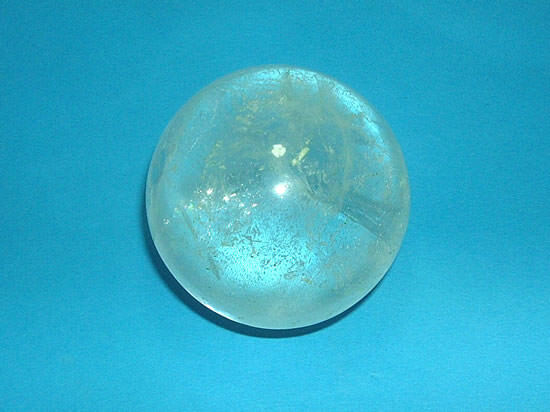 Natural quartz crystal balls full of energy. 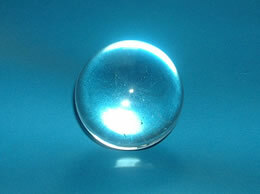 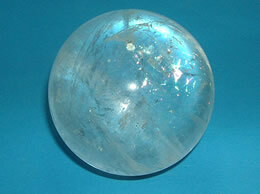 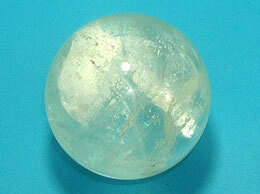 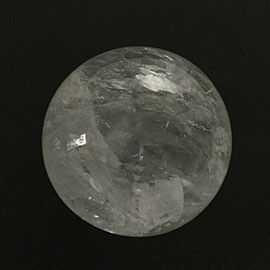 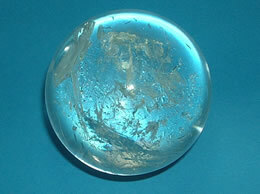 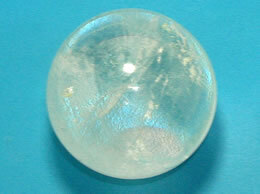 These sphere have natural inclusions in it.